You might wonder how can you do a review on a game if it is unreleased. Well and unreleased game does not always mean it was not released at all. It might have been in Alpha or cancelled right as it was finished. Also, a unreleased game can mean it is unreleased in a specific country. 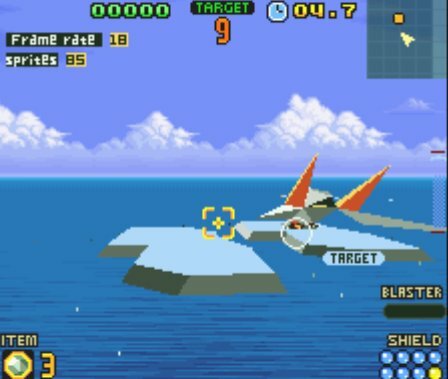 Your objective is to destroy all the enemies that are present on the map while trying to defend your home planet Corneria from enemy attacks. If the planets damage level reaches 100%, you have failed your mission and the game is over. 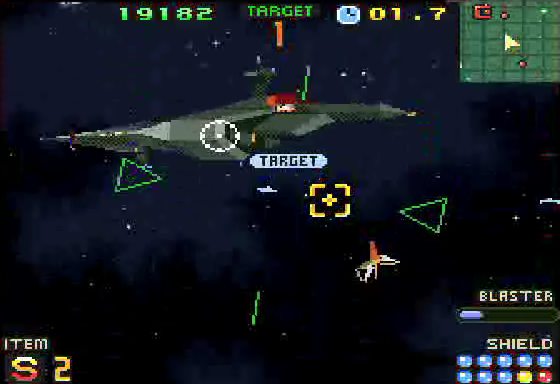 To protect the planet you will have to destroy the fighters and incoming missiles that are headed toward the planet. To permanently prevent the attacks you have to deal with the planets with enemy bases that fire the missiles and the battleships that deploy the enemy fighter ships. Do you feel lucky, well do you, punk? The fans waiting for the Dirty Harry videogame to be released for both the Playstation 3 and X-Box 360 don’t because it actually looked like a really good game. 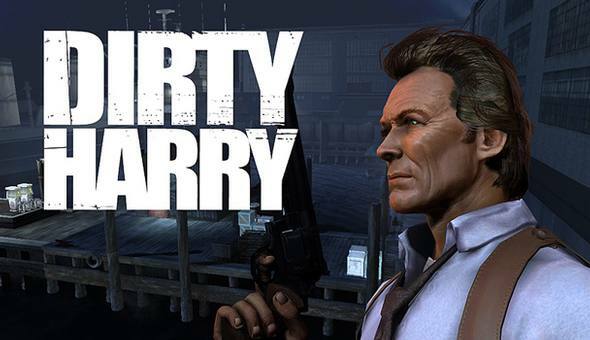 Dirty Harry was developed by The Collective Inc and was to be published by Warner Bros Interactive. Since we are talking the early Gameboy color here it is no surprise the world of Tyrannosaurus Tex was mainly halls and corridors kind of like the first Wolfenstein. All the object in the game are drawn spites and the enemies were drawn at different sizes to emulate the close and far effect. Sometimes you might turn on the television or read something on the internet and say; “I can make something better than that.” Most of the time once you say that you realize you can’t and it ends there. 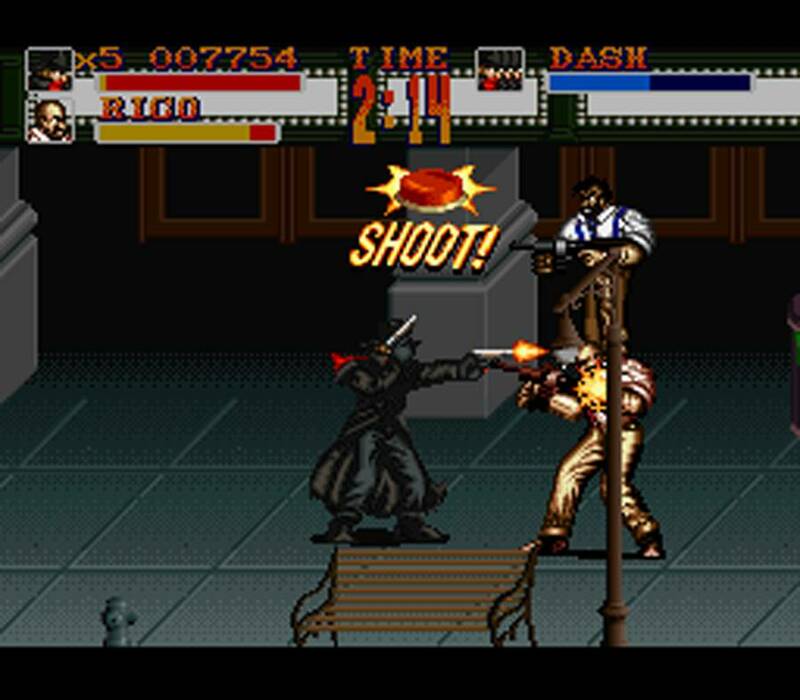 In the video game world and Hollywood for that matter, that voice is almost never there telling you to stop before you make a fool of yourself and because of that we have games like Tattoo Assassins. For those that may not know Æon Flux started out as an animated series on MTV. During its run, Æon Flux gaming popularity and in 1996 a video game was announced. 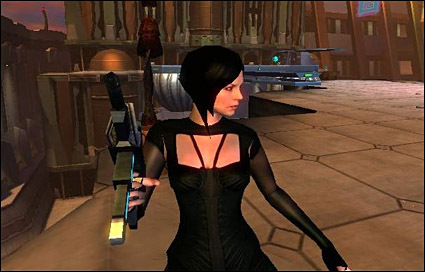 The game was loosely based on the television episode titled “The Demiurge.” Æon Flux was to be developed by Cryo Interactive and was to be published by Viacom New Media. 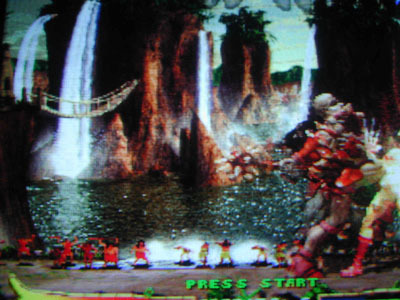 Primal Rage 2 was to be released primarily based on the success from the first game and Atari was ready to capitalize. In PR2, you discover that the meteor the crashed on plant Urth was really an egg that held a monster that would become known as Necrosan. Necrosan was a living dragon skeleton that was originally planned to be the boss monster in the original Primal Rage. However, they decided to use him in the sequel as the end game boss. In the end, Super Mario’s Wacky Worlds was not released and it was a good thing too. 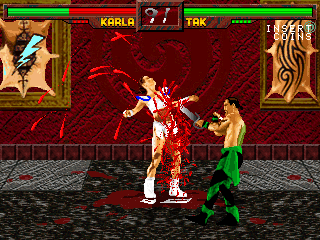 Due to the limitations of the CD-i, several features could not be included in the game, such as large numbers of sprites on the screen, Mode 7, and many visual effects. 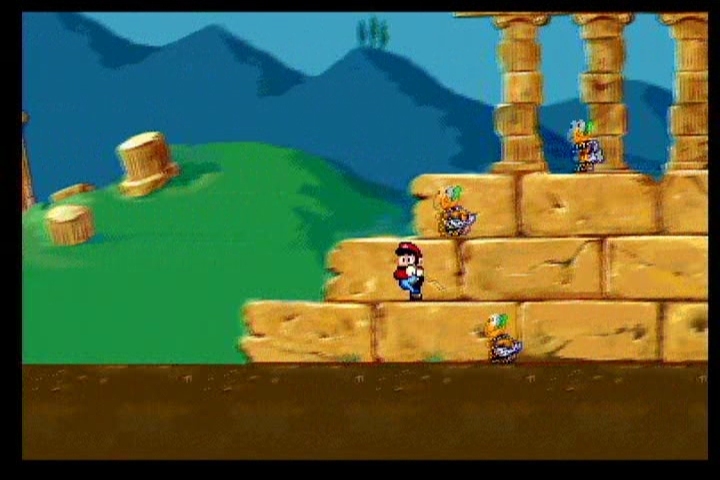 The nature of the pointing device controller provides difficult controls for Mario, as the game has the default controls of running and jumping. Another theory about Sonic Crackers is that it was a hoax by Sega. The reasoning behind this is the date of release was April 1st 1994. While in the planning stages for Sonic 4 a new technology was announced called Lock-On, no one knew what Lock-On technology was. In the Sonic Crackers game Sonic and Tales are linked together by rings and a tether and the idea was that people would believe (mistakenly) that this was the Lock-On technology.